At one end of the scale, spending a day or two at Fleet Live could be an interesting diversion from time in the office. At the other end, it could lay the foundations for a new approach to fleet management. So, if you have ever left an event thinking it was useful but unsure why, it’s time to make a plan. 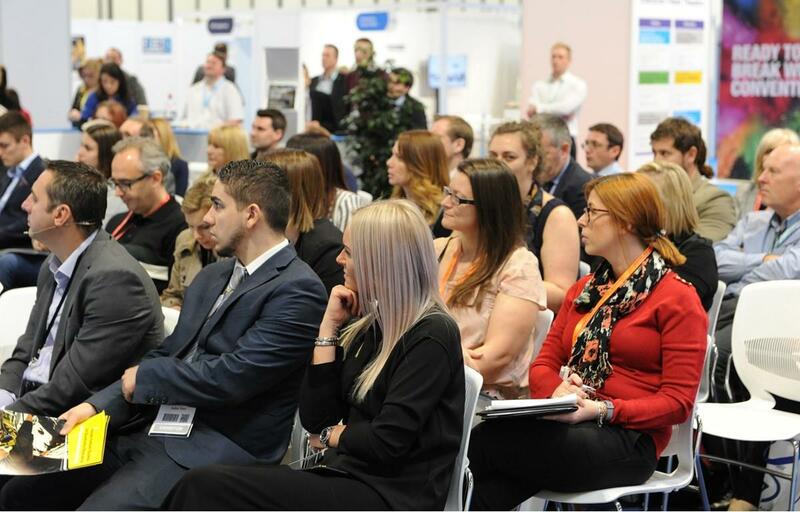 Check out the exhibitors and identify those with the potential to become a supplier. As for assessing potential new partners… “Are they prepared to listen to what your business does and what you think you need before diving in with what solution they can provide?” said Oliver. For Lorna McAtear, fleet supply manager, Royal Mail, last year’s event provided an opportunity to gain a second opinion on suppliers outside the confines of a tender process. At Fleet Live delegates expect far more depth than a brochure and friendly chit-chat on a stand. “If I were speaking to people I didn’t know, I would be looking for them to highlight what is different about them,” said Caroline Sandall, vice-chair, ACFO. “I’d be looking for basic levels of competency; are they working for fleets and companies like mine? Is there something particular about my company or fleet that I would want them to demonstrate they could manage?